August 10, 2012 — Prime Minister Meles Zenawi will return before the start of Ethiopian new year, according to government spokesperson, Bereket Simon. In an interview held in Amharic, Bereket said Meles will be back before September 11, but did not disclose what the 57-year-old dictator is suffering from. This is the second timetable given of the premier's return by Bereket within a month. The last one came on July 19, when he informed western news agencies that Meles was expected to be "back in days." Its now been 50 days since Ethiopia's strongman has been absent due to a severe and unspecified illness. Speculation of his health are rife and many credible western news agencies have reported he "may not survive." 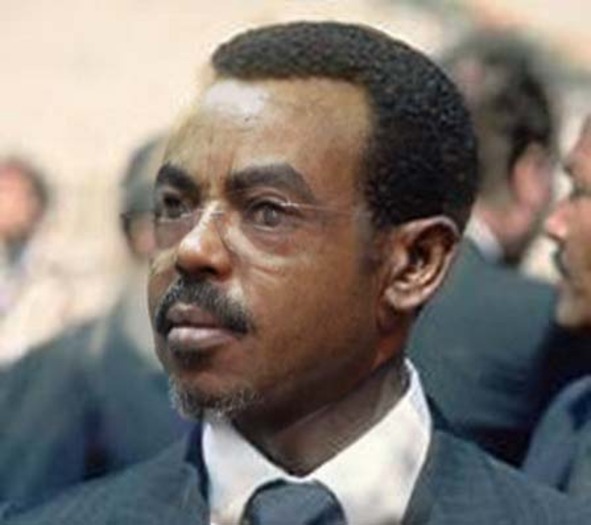 Meanwhile, amid his absence, secret talks of succession are already underway in Addis Ababa, leading many observers and diplomats to believe Meles will never assume his position again, even if he does survive. Recently, Seyoum Mesfin, Ethiopia's Ambassador to China and a prominent figure within the TPLF ethnic oligarchy, has unexpectedly returned to Ethiopia, which some analysts say is a sign he's positioning himself to be the next Prime Minister.